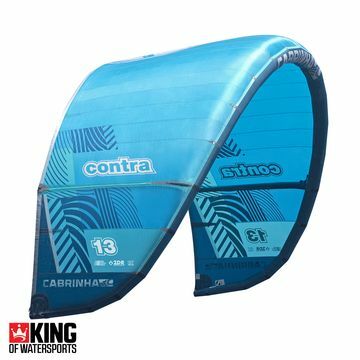 Our best selling kitesurfing brand, Cabrinha has a kite for every condition. 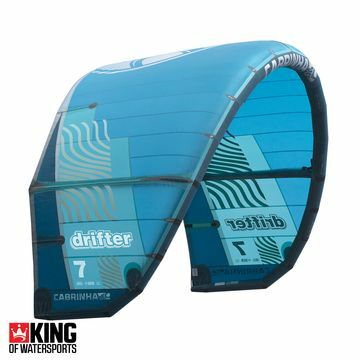 The 2017 Cabrinha kite range is packed full of the latest shapes and styles, pushing the boundaries in kitesurfing technology. 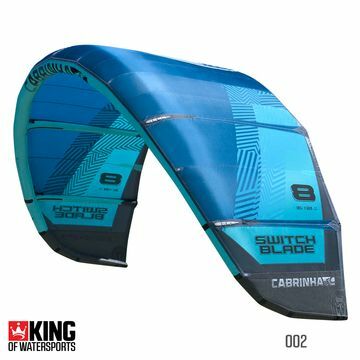 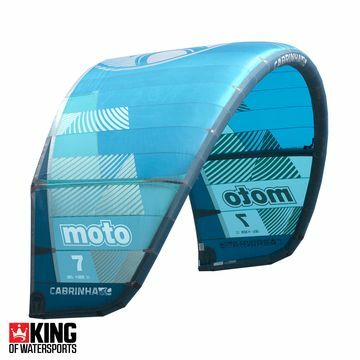 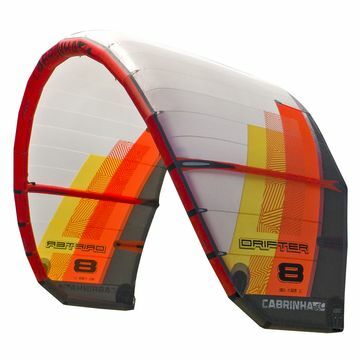 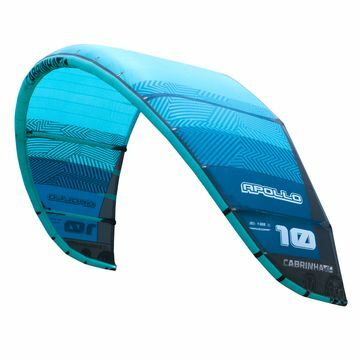 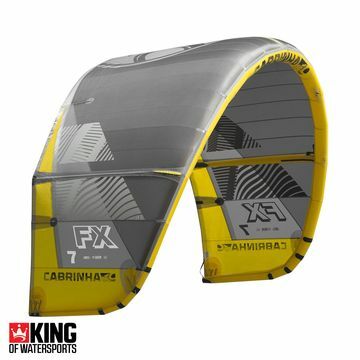 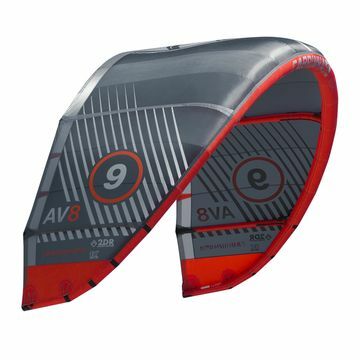 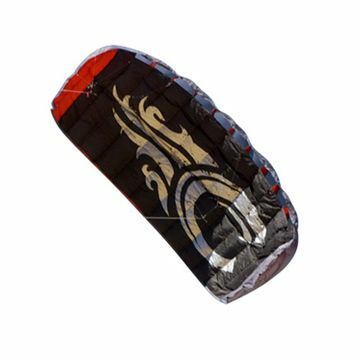 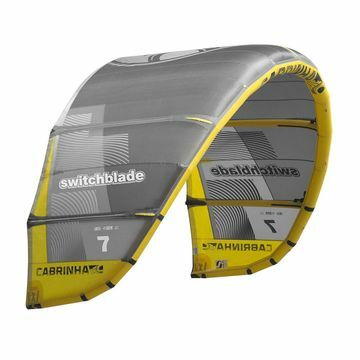 As well as the long standing favourite the Cabrinha Switchblade, you now have the brand new Cabrinha FX freestyle crossover kite and the best selling Cabrinha Radar, a versatile freeride kite. 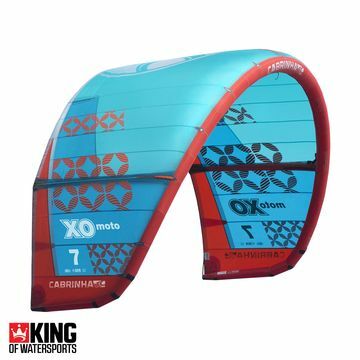 Explore 2017 Cabrinha kite range today.